Here I sit…the last day of December and the last day of this year 2015. And the last day of living out my One Word 365 “brave” for the year. As I look back over the year, I am reminded of how God showed me this word and shaped me in it. In fact, I can say that like the cowardly lion in the Wizard of Oz, I am braver than I think I am! So what does it mean to show courage? As I look back, I see courage and being brave in continuing to share our story of mental illness. I haven’t always seen it as being brave. But my friend Mary commented one day, “Your brave is in telling your story.” Her words caused me to stop and reflect on Brene Brown’s words “The bravest thing you’ll ever do is share your story.” That is so true. The bravest thing any of us will ever do is share our stories. Brave sometimes looks like caring for an aging parent. My sister and I care for our mom as her legal guardians. We entrust her care to the nursing home she lives at but we are responsible for the big decisions. This summer we made some tough decisions yet again. We never imagined that at such young ages we would be the caregiver for a parent. But we are! In my one word post last year, I wrote about the cowardly lion. You know a year of living brave has shown me that perhaps we aren’t so different after all. A year of living brave looks different for each and every one of us. Yet God gives us the courage and shows each one of us to be brave. God did that very thing. God showed me my brave and continues to show it to me earn and every day. Brave is doing things even when we are afraid to do them. Brave is being able to see the fate within each and every one of us. Brave is surrendering fully and 100% trusting in the beautiful uncertainty of life! I am a lover of story especially a well-crafted, historical story. The way the characters are woven through the plot of the story; the emotions felt; the well thought out deeply insightful conversations; and the way the story concludes leaving me satisfied or leaving me to want even more. Each piece of the story plays a vital role in the telling of the story. Can you think of some of your all time favorite stories? Why do you love them so much? Do they leave you feeling satisfied or do they leave you aching for more…wanting to spend just a little bit longer with the characters as you get to know them more intimately? I have so many stories that I love, but my absolute favorite story comes straight out of the pages of the Bible: Jesus’ birth, life and death. Today, I am going to focus solely on the true story of Christmas as we find ourselves dwelling in the season of Advent. Enter another important person, the husband and soon-to-be father, Joseph. Mary and Joseph travel to Bethlehem where Mary is to give birth to this precious holy child. They arrive and find out there is no room for them in the inn. Mary gives birth to Jesus in the most unlikely of places; in a manger. Despite the circumstances, Mary and Joseph welcome their son into the world with joy. decree went out from Emperor Augustus that all the world should be registered. keeping watch over their flock. Upon seeing the angel, the shepherds are terrified. us of the power of God and God’s love for all God’s people. while Mary treasures and ponders all these things in her heart. of the greatest stories ever told! And this greatest story ever told sticks with me because of my family especially my mom. My mom has lived most of my life with a mental illness yet this is one of her most favorite seasons of the year. Growing up, she always immersed my sister and I in hearing the story of Advent/Christmas. It is a story that I never tire of hearing over and over again. It is a story that brings me great joy and hope because like I stated earlier, I have always loved a good story and it doesn’t get any better than the Advent/Christmas story! 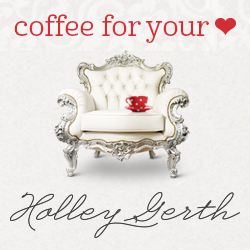 Join me over at Literacy Musing Mondays and link-up about your favorite story. Our story begins shortly after my sister was born. Mom had a nervous breakdown. Both my sister and I spent lots of time with our grandparents as Mom was treated for her illness. Dad was busy working and earning money to pay for the doctor’s bills. My sophomore year of high school, my parents divorced. It took a lot of courage for our dad to utter the words “It’s not that I don’t love your mom anymore. It is that I cannot handle this illness.” Looking back now, I see those words as words of grace as they seemed to soften the blow even if just a little. But I will also say that those words of grace tasted awfully bitter rather than sweet that day. My senior year of college, Mom’s lithium level got to high which caused her kidneys to shut down. It was a very scary time. Mom spent several weeks in the ICU of a local hospital. We weren’t sure if Mom was going to make it, but she recovered. However that incident aged Mom a lot. She moved into a nursing home and has been living in a nursing home ever since. In fact, my sister and I became her legal guardians when I was attending seminary. But, most of all, I have learned the power and gift of God’s grace in my life and in our life. Mom is one of the most caring, faith-filled women that I know. Her actions continually remind me of the gift of God’s grace in my life. We could have lost Mom my senior year of college, but we didn’t. We could have kept our story of mental illness locked inside our hearts. But instead by unlocking our story from our hearts, we have been blessed by others and been blessed in return. Most of all, what I have learned is that there is power and grace in telling our stories. During these 31 days of October, I have found myself reading quite a few blog posts when I have had time. The other day, I came across a post where someone shared about Katy Perry and her song “By the Grace of God.” (I seriously cannot remember where I read this post. Guess that is what I get for reading a lot of posts in one day!) Then my dear friend TM shared about her journey with depression in this post: A Different Experience of Grace. Both of these posts have me reflecting even more on God’s sufficient grace. 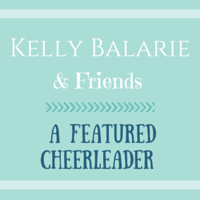 I never thought I would be posting about Katy Perry and grace…but here I am! Guess there is a first time for everything! I have been rereading these words over and over today. I think of our congregation and parents who recently had to lay their daughter to rest. I think of my college friend Chewy who ended his own life. I think of my dear friends who daily battle through the deep darkness of depression. I think of all the wrong choices I have made…as well as the wrong choices others have made too. 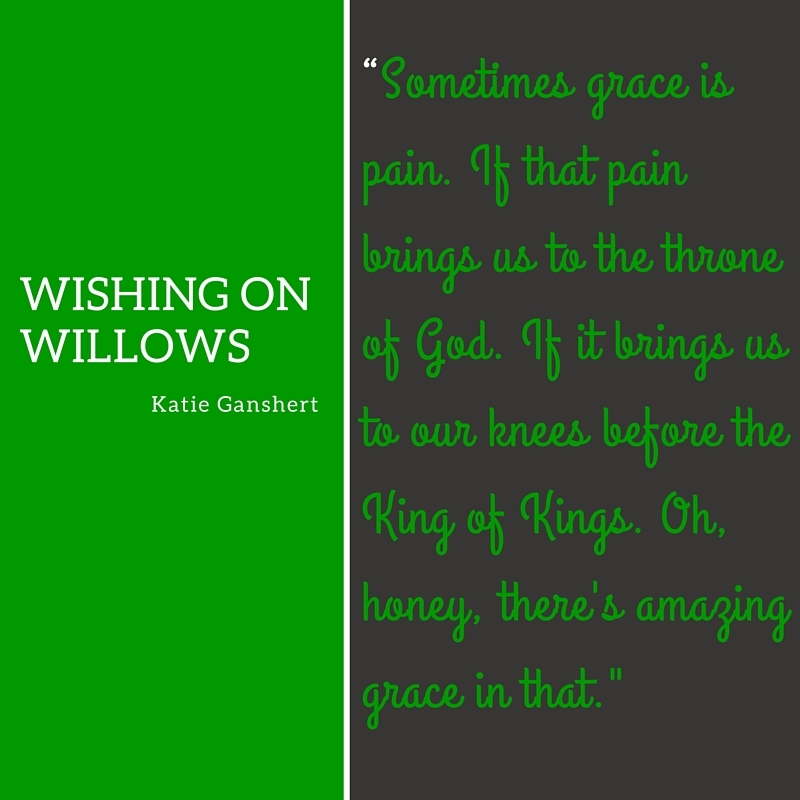 I think of how God’s grace can taste awfully bitter rather than sweet. I think of how there are times when we all have had to search for God’s sufficient grace in our own lives. My friends, I want to get real. There are times when I have indeed questioned where is Gods’ grace in my own life. There are days I go searching for God’s grace because I need to offer it to someone else and cannot seem to find it at all. There are moments when I want to readily give God’s grace away to God’s people. I don’t know about you, but this obedient heart, sure finds hope in the promise that God loves us so much that God’s grace is always set out on the table for us to receive and give freely to God’s people. May we always trust in the mercy and grace of this obedient heart of God who loves us so very dearly! 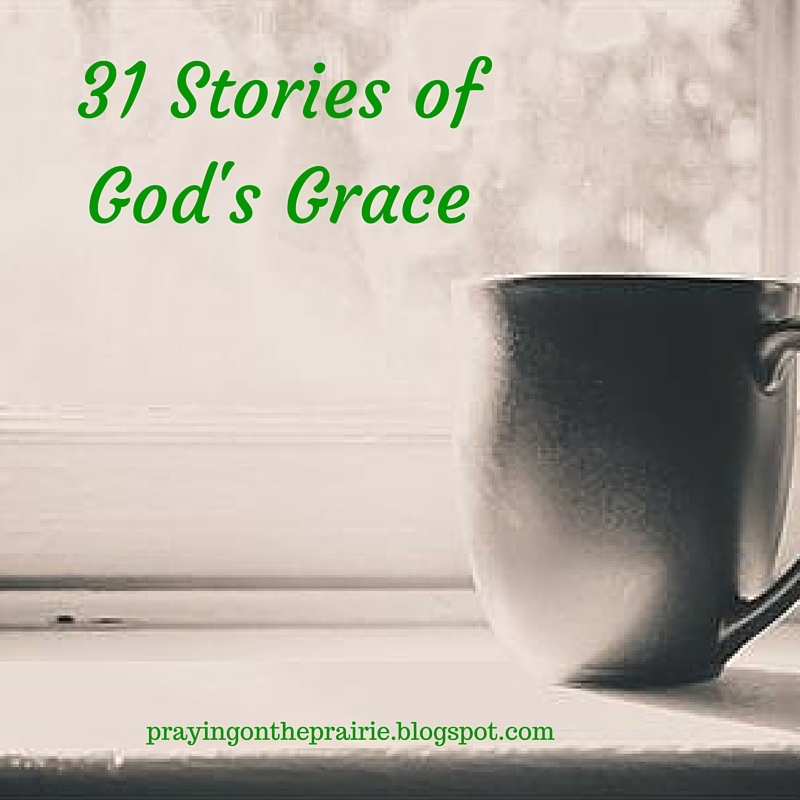 This is Day 9 of 31 in my Write 31 Days series: 31 Stories of God’s Grace. I also am linking up for the Five Minute Friday. The FMF is hosted by Kate Motaung on her blog Heading Home. 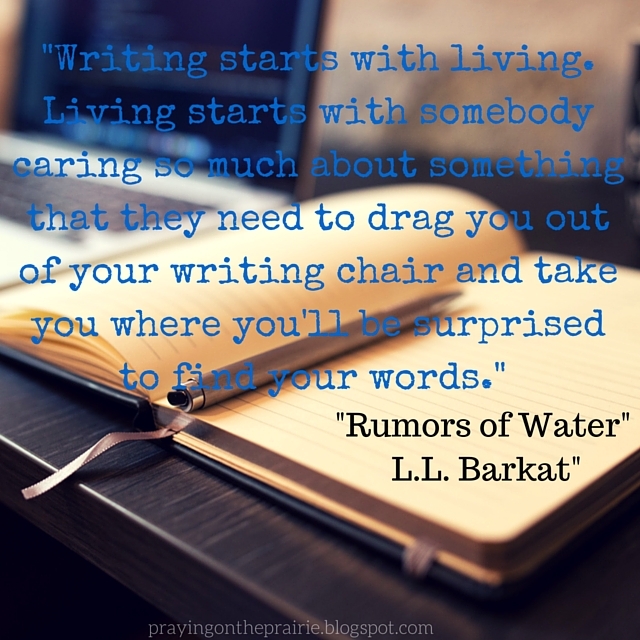 Today’s prompt is “Trust.” Write for five minutes; unedited. Did you know that God’s grace is sufficient for you? Because, my friends, God’s grace is indeed sufficient for you. But, if you are anything like me, it probably has taken you a long time to trust in that promise. When I went to seminary, I never realized how hard it was going to be (Watch for a post coming up about God’s grace in the midst of hearing the call to seminary!) But at seminary, God reminded me again and again of how I needed to put all of my trust in God because God’s grace was sufficient. God’s grace came in my seminary advisor. God’s grace came in a seminary professor. 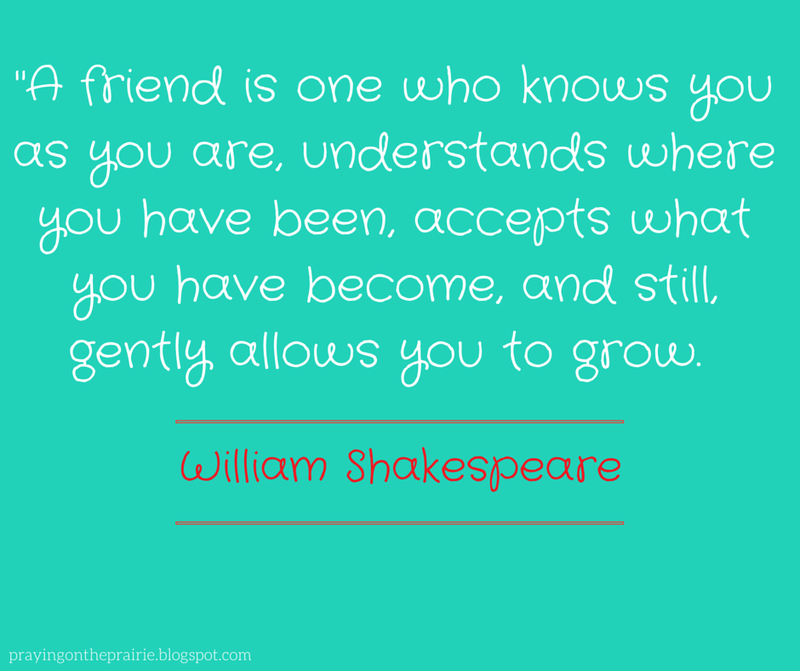 God’s grace came in new friends. In addition, as my family has struggled living our story of mental illness, there have been many days when I have not trusted in the power and gift of God’s grace. Yet I have learned that God’s grace is sufficient for us all. 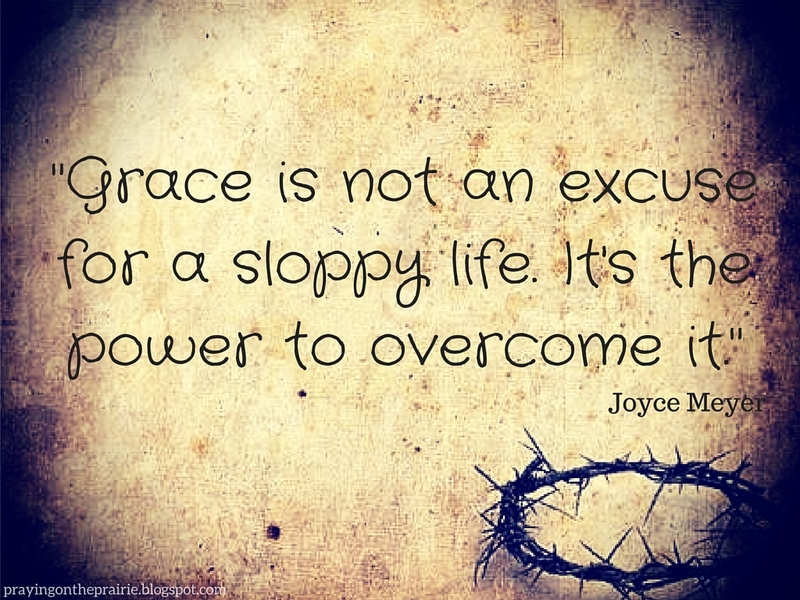 God’s grace is sufficient for my mom who daily lives with a mental illness. 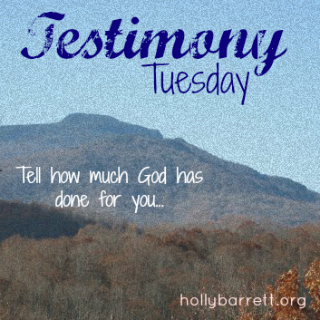 God’s grace is sufficient for me as a daughter who sometimes gets frustrated with her mom. God’s grace is sufficient for all of us. Indeed there are days when it is going to be hard for us to trust in the gift of God’s grace. Yet we just need to remember to trust in God.